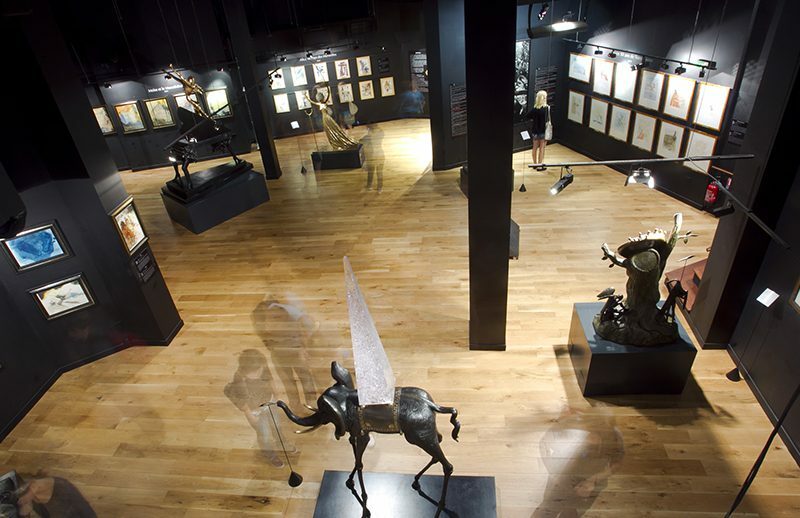 Located in Montmartre, the Espace Dali is the only permanent exhibition in France that is dedicated to the master of surrealism and, in 2014, it entrusted Cultival with a remit to develop its footfall. Cultival operates on a remit that includes the promotions, marketing, bookings and engagement activities for the guided tours, unaccompanied visits and workshops, in order to increase the visibility of the museum’s tour offerings and of its collections. Cultival also manages the ticketing for the Espace Dali. Chloé Guillerot, Audience Development Manager at Espace Dali. The Espace Dali has been working with Cultival since September 2014. The search for improved logistics efficiency for our engagement activities led us to look for an external partner, in order to entrust them with the management of our group portfolio. Cultival, the leader in the commercial management of group audiences, convinced us with its professionalism, its ability to listen to the needs and expectations of its customers, and its flexibility in terms of the solutions proposed. Since the beginning of our collaboration, the Cultival teams have shown themselves to be highly available to us and responsive to our demands. Despite a difficult economic environment, Cultival has still listened, looking for effective joint management solutions to both preserve and revive difficult group tour activities.